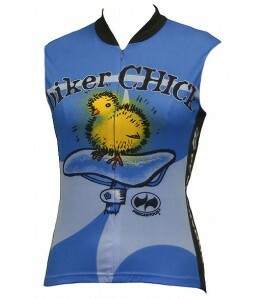 The eCyclingStore women's short sleeve cycling jerseys feature our distinctive designs on superb fabrics. 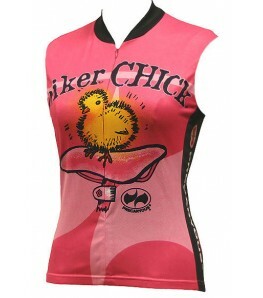 These short sleeve women's cycling jerseys are beautifully cut and are super-comfortable to wear. Our women's short sleeve cycling jerseys are made from the highest quality, light weight fabrics with incredible stretch (4 way - every direction) with moisture wicking properties. With their bright colors and patterns, women's cycling jerseys and tops are definitely stylish, fashionable and visible (making you safer in traffic). What makes them truly special, though, is that they're actually technical clothing pieces with fabrics engineered for specific functions, like wicking, breathing, and sometimes, even blocking the sun's UV rays.